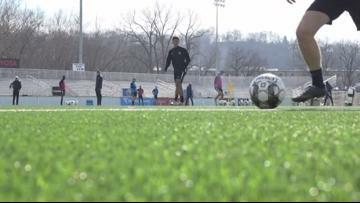 Last week's news has soccer fans excited. The first half started after an hour rain delay and the wet conditions played their part as both teams struggled to create chances. 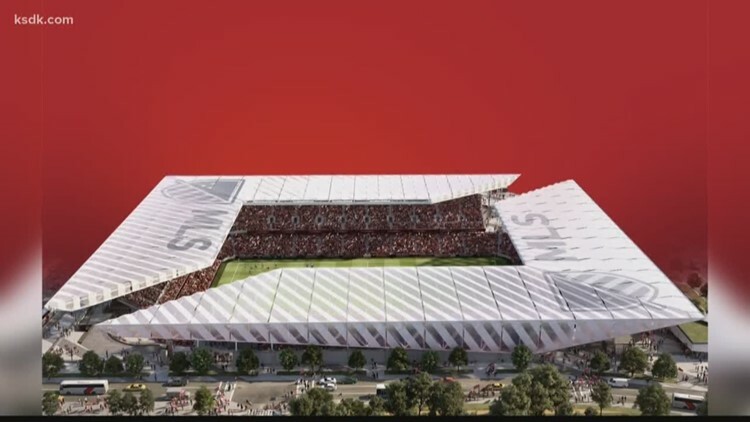 While the new locations have not been finalized, the board did give Commissioner Don Garber permission to "advance discussions with Sacramento and St. Louis ownership groups regarding their bids." 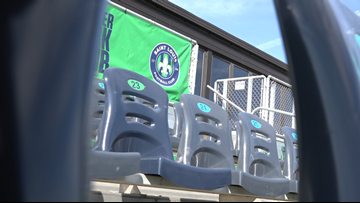 The first half saw Saint Louis FC on the front foot and the home side opened the scoring early as Kamdem Fewo found the head of Greig to open the account. The Ambush are still clinging to a shred of postseason hopes. 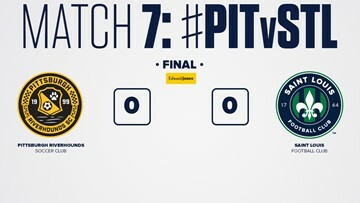 The first half was fairly open and Nashville SC nearly capitalized in the 2nd minute. The Ambush head into the weekend one half game behind the Comets. 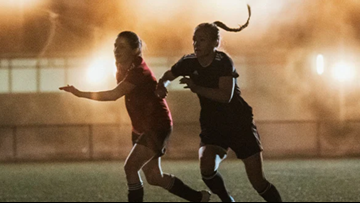 Film calling for equal media representation for women in sports. Becky Sauerbrunn is making her hometown proud. 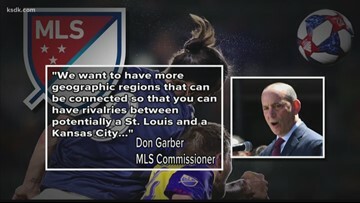 Expansion will be one of the main topics at the MLS Board of Governors meeting in April, so where does St. Louis stand? 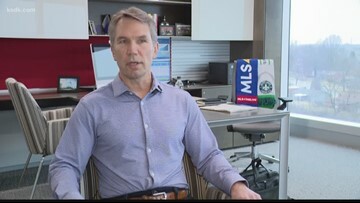 The board of governors of the MLS is going to meet in April. 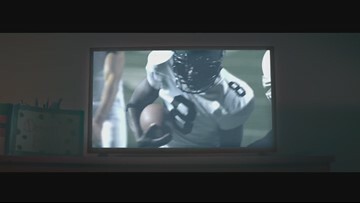 And the major topic of conversation will be expansion team number 28. 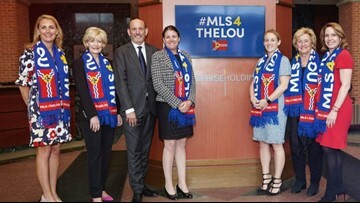 St. Louis' current pro soccer team has a large group of devoted fans the team hopes continues to grow in order to attract a permanent MLS expansion team in 2019.